Aviation infrastructure still cannot catch up with the pace of the development of airlines. Dubai’s Emirates airline has announced a promotional program with discount tickets on flights running through November 2017. Passengers on a Vietnam Airlines flight bound for the south-central Vietnamese province of Khanh Hoa were frightened as the aircraft repeatedly had failed landing attempts due to foul weather on December 14. 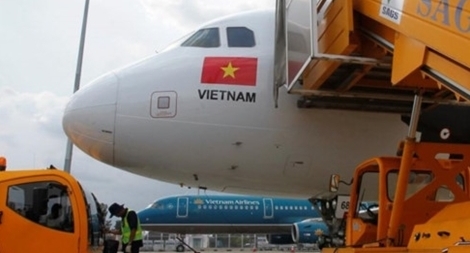 Over 38,000 flights operated by Vietnam-based carriers were delayed or canceled in the first 11 months of 2016, according to a recent report by the Civil Aviation Authority of Vietnam (CAAV).